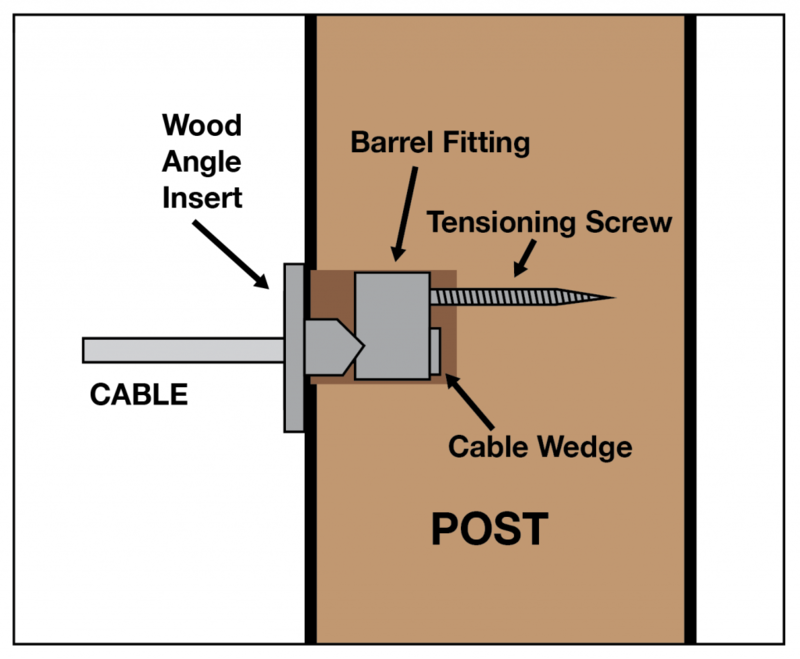 The above products are recommended for installation or mounting of the Cable Wedge - VR362. 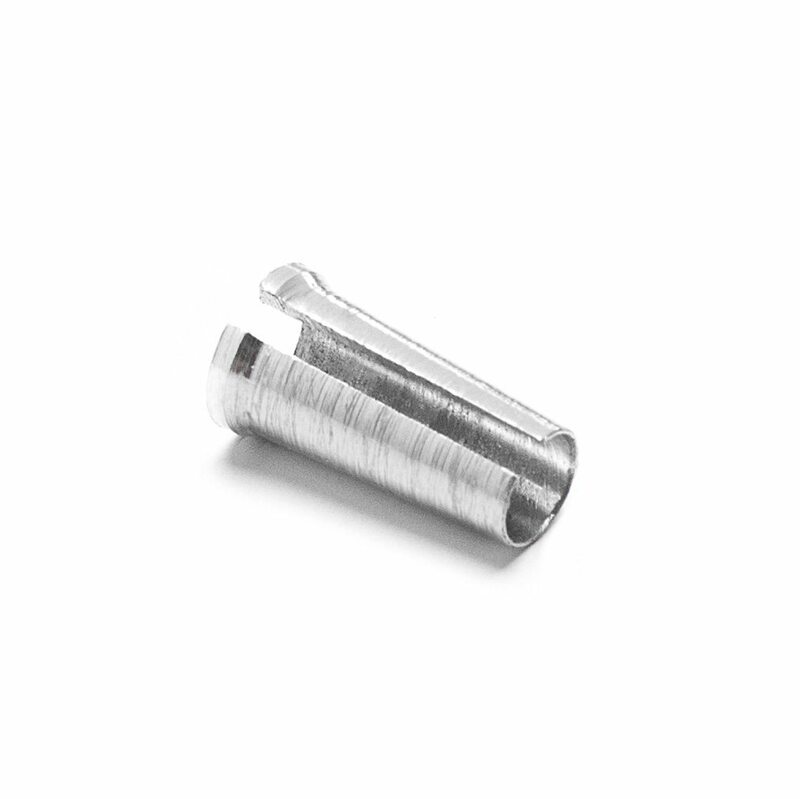 The Cable Wedge is a small Aluminum sleeve that is compressed into the barrel fitting by the Modified Pliers, and provides a strong connection for our cable railing system. This piece is used with the DriveTite system (Crimpless) (VR297). WILL CABLE WEDGE VR362 WORK WITH A 5 MM CABLE? Thank you for your question Ann. We have only done testing on our 5/32″ cable, and we would only be able to recommend its use with 5/32″ cable.